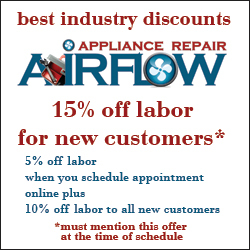 Camarillo Appliance Repair - home and commercial appliance repair experts in Camarillo, CA. We've started our company in 1971 and were able to achieve recognition and excellence in the service we provide. We are proud of our continuous relationships with over 88,000 (and growing) households. We are very proud of the quality of our work, and we want to make sure your appliances run trouble-free for a very long time. 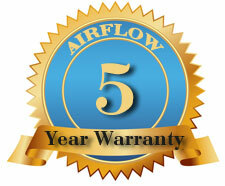 In order to accomplish this, we offer one of the most comprehensive warranties in the industry.